This is the last post in our ‘Divided sunburnt country’ series. We hope the series has given a useful perspective on the Australia of a century ago. HH particularly wants to acknowledge the work of Phil Cashen in his Shire at War blog, which we have made use of again in this final entry. 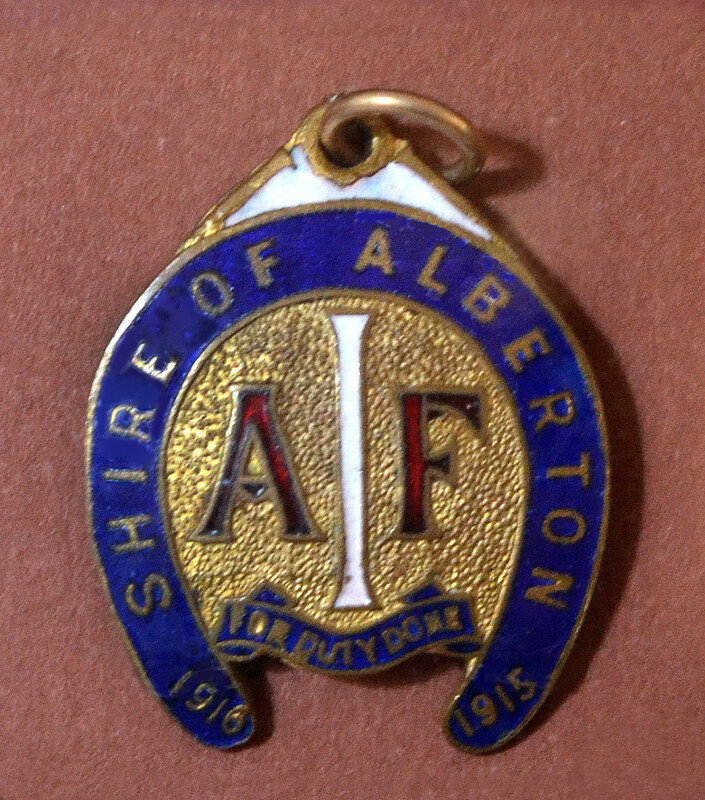 The Shire at War blog recently carried a long post on soldiers returning home to the Shire of Alberton, Gippsland, Victoria, during 1918. The post was based on stories in the Gippsland Standard and Alberton Shire Representative and looked at 29 welcome home events (honouring a total of 40 men) during 1918. In general, the themes highlighted at the welcome home events were often identical to those used at farewells. For example, much was made of the sacrifice and heroism of those returning and both qualities were often contrasted with the self-interest and cowardice of those ‘eligibles’ who refused to go. [n]ot surprisingly, the most common theme was that of “repatriation”. Speakers laboured the idea that the men returning, both those returning wounded and the thousands who would be discharged at the end of the fighting, had to be “looked after”. Welcome homes also revealed the divisions in the community between wholehearted supporters of the war effort and those who were seen not to have done their bit – the ‘eligibles’ who had not enlisted. The post goes on to look in detail at the characteristics of the men who were welcomed home. In the last year of the War a record number of wounded men returned to the Shire of Alberton [the post concludes]. They were welcomed as heroes. They were promised that everything possible would be done for them and that their sacrifice would never be forgotten. At the time, their sacrifice was also used to condemn those in the community who had refused to enlist.